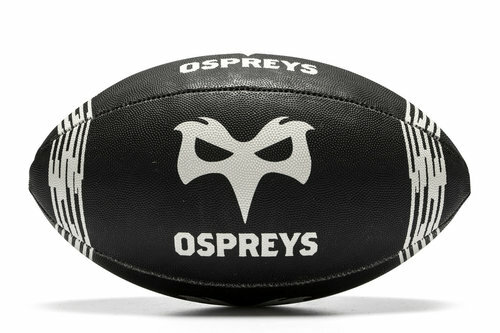 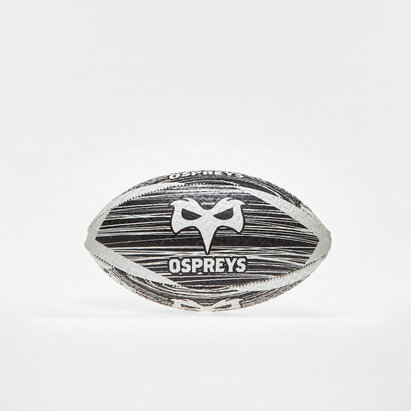 Rugby doesn't have to be serious so why not add some fun to your game with the Ospreys Home Midi Supporters Rugby Ball in Black. 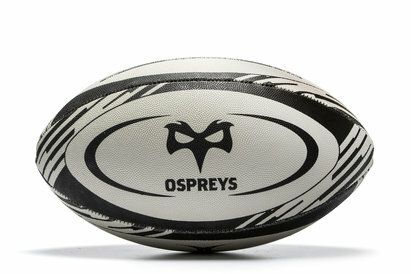 Designed to match the Home Jersey, this ball utilises the black and white colours for a stylish design. 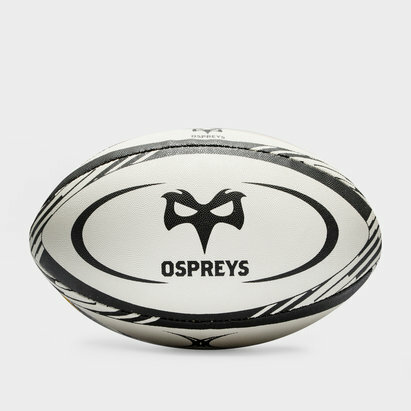 Featuring a grip pattern covering all four panels, the inflation hole is submerged to allow for optimum flight over short and long distance.